12 October 2018, at 12:00a.m. World Egg Day was created in 1996 by the International Egg Commission, a membership group whose goals include encouraging countries to improve the consumption of eggs and encouraging improvements to the welfare of laying hens. While the majority of egg-laying hens serving the Southeast Asian market are confined to barren battery cages so small that each hen is unable to fully spread her wings, consumer demand for higher welfare products is driving a major shift to more humane cage-free production systems, where hens are able to express important natural behaviours like walking, laying eggs in nests, perching, and foraging. In response to the growing consumer concern for how animals are treated in the food industry, specifically with respect to the lifelong confinement of egg-laying hens in cages, more than three hundred food and hospitality companies world-wide have pledged to source exclusively cage- free eggs in their supply chains, including Nestlé, Accor Hotels, Compass Group, Sodexo, and Unilever. An increasing number of industry leaders in Asia have pledged to do the same, including The Lo & Behold Group, The Privé Group, SaladStop!, Grand Hyatt Singapore and Andaz Hotel Singapore. Egg producers around the globe are investing in cage-free systems to meet this growing demand. CP Foods, one of the world’s leading agro-industrial and food conglomerates, will transition all company-owned layer hen farms in Thailand to cage-free production systems. Other major Asian egg producers such as Betagro in Thailand, Bounty Fresh and San Miguel Corporation in the Philippines, and others throughout the region are already offering cage-free eggs. HSI, in partnership with the Indonesian Veterinary Medical Association (IVMA), hosted Southeast Asia’s first technical workshop on cage-free egg production in Surabaya, Indonesia. The workshop brought together food industry leaders, technical specialists, egg producers, academics, and poultry equipment manufacturers from various parts of Indonesia, Malaysia, Singapore and Nepal to share their experiences and provide technical advice on successfully implementing cage-free egg production systems in Southeast Asia. This past July in Santiago, Chile, HSI and Universidad Mayor hosted Latin America’s first regional egg and food industry conference on implementing a successful transition to cage-free egg production. The conference brought together over 150 attendees from all industry sectors, including egg producers, academics, veterinarians, food retailers, and government to discuss issues and tools related to a successful implementation of higher welfare cage-free systems. Speakers included Grupo Bimbo, Toks, Grupo Mantiqueira, Hickman’s Family Farms, and Vencomatic, among others. From Asia to Latin America, companies continue to join the global cage-free egg movement. 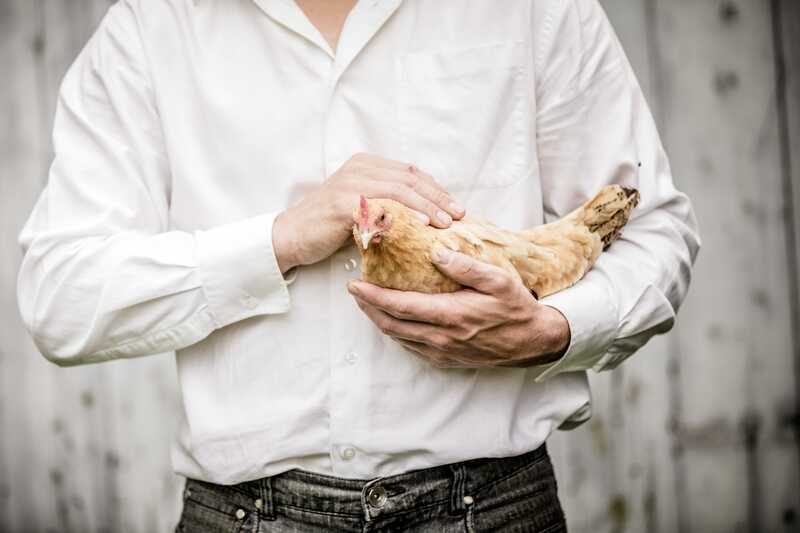 In Asia, Singaporean company, The Privé Group, as well as the country’s two Hyatt hotels - Grand Hyatt Singapore and Andaz Singapore - recently announced cage- free egg commitments. SaladStop! pledged to do the same for all locations globally, including in Singapore, Philippines, Indonesia, and Malaysia. Carrefour Taiwan and Brazil committed to selling only cage-free eggs in all its stores, becoming the first supermarket company in these countries to make this commitment.